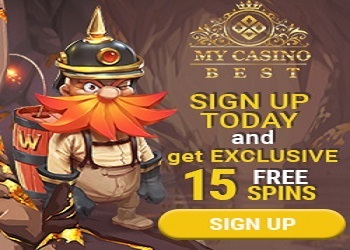 Create a new account with CasinoX Sportsbook and get €10 free bet, no deposit required. This offer is valid for all new customers. The bonus has 30 times wagering requirements, minimal odd 1.2. Claim your freebet via Live Chat.